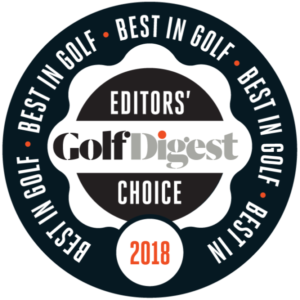 If you haven’t experienced the newest, most advanced golf simulatorsystems, you’re in for a treat! New technology has driven golf simulation to new incredible heights. 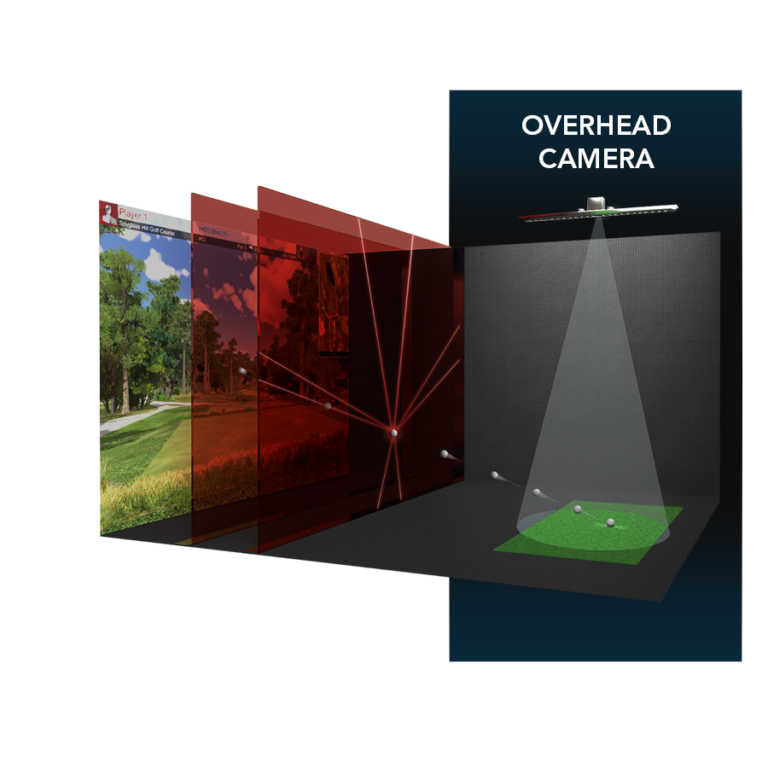 The most advanced golf simulators use computer vision-based camera systems that use high-speed cameras to track both the club and the golf ball after the golfer hits the ball. Other types will use a laser tracking system to track the ball and club. Projectors display the golf shot on a large screen displaying either a photorealistic or computer-generated golf course image in front of the player. Utilizes a single overhead, high-speed camera to collect accurate data. Club Head Data – captures club head speed, club face angle, and club path. This information is then illustrated on-screen so that you can fully understand your swing. Ball Spin – collects real-time spin data including back spin, side spin, and spin axis. Displays data on-screen allowing you to make better equipment choices and shot decisions. Two bands of patented infrared light waves captures ball flight data at the speed of light. Captures ball flight speed, launch angle and direction. No other measurement device can measure these ball flight characteristics more accurately or rapidly. 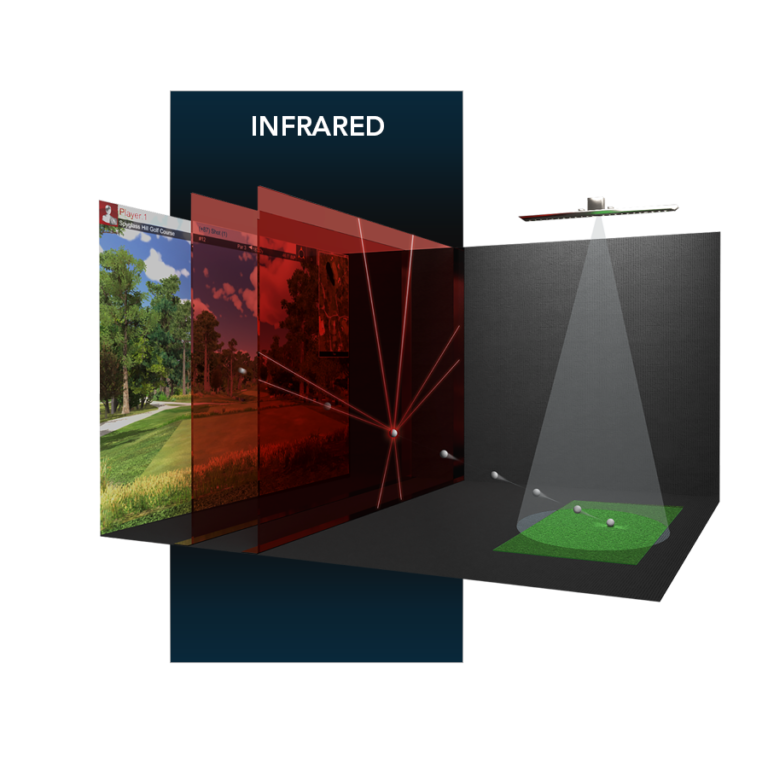 Combining infrared light and high-speed camera technologies allows Full Swing to measure the interactivity between ball and club like nobody else in the industry. Using the above data allows the ball path to be shaped precisely to land on the virtual golf course as if it were played on the real course.